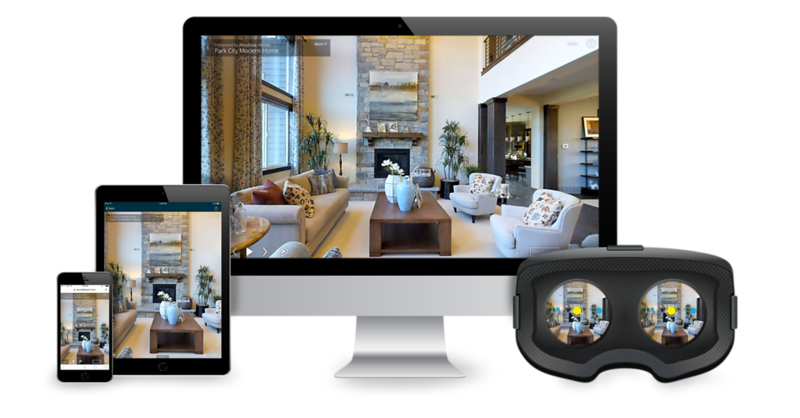 Residential and Commercial projects benefit from a 3D Matterport Tour. 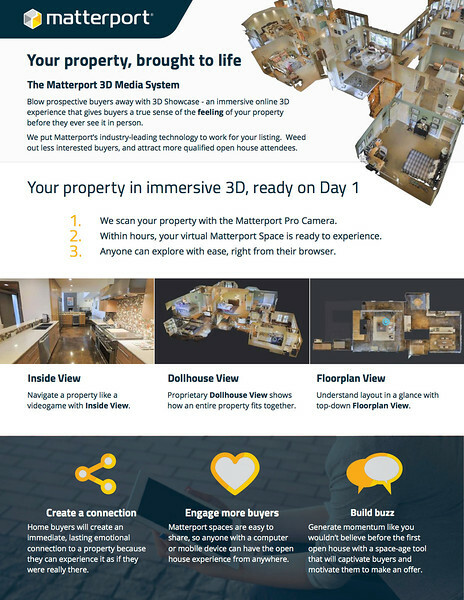 The possibilities for engaging your customer with a 3D tour are endless. Builders can benefit from scans during the construction process to help identify structure and utilities before drywall and then after completion to showcase their work. A museum or event center can give guests a preview of amenities before they schedule a visit. 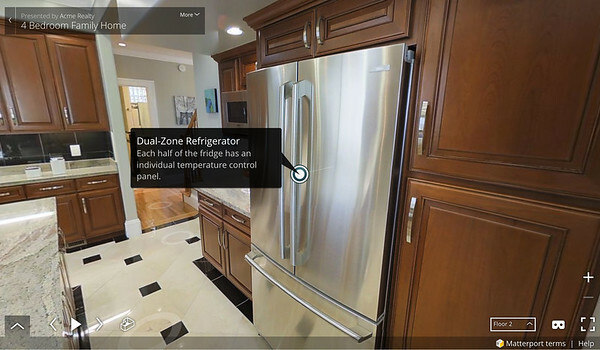 3D tours easily embed in your listing. Post a space on your website or Facebook. The Matterport IOS app makes it easy to take your 3D spaces with you. Real Estate agents can impress prospective sellers and win new listings with an "Always open, open house". Easily review listings with buyers before scheduling showings. Check out the automated highlight reel. Instructions are presented to each visitor with intuitive navigational controls. The highlight reel is available with the play button in the lower left. Floors, full screen or using VR can be selected in the lower right. 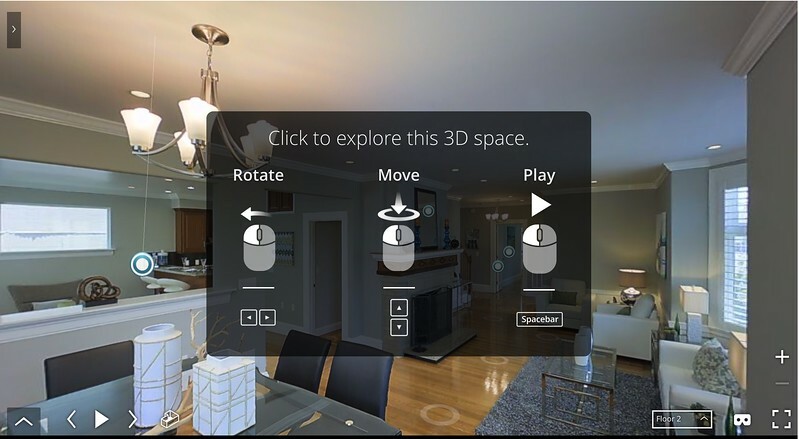 Take your 3D tour to the next level with customizable Mattertags. These tags call out features of the property as a viewer walks through the tour. Great for pointing out upgrades (brand new quartz island) and brand-specific features (California Closets!) that will set your listing apart. 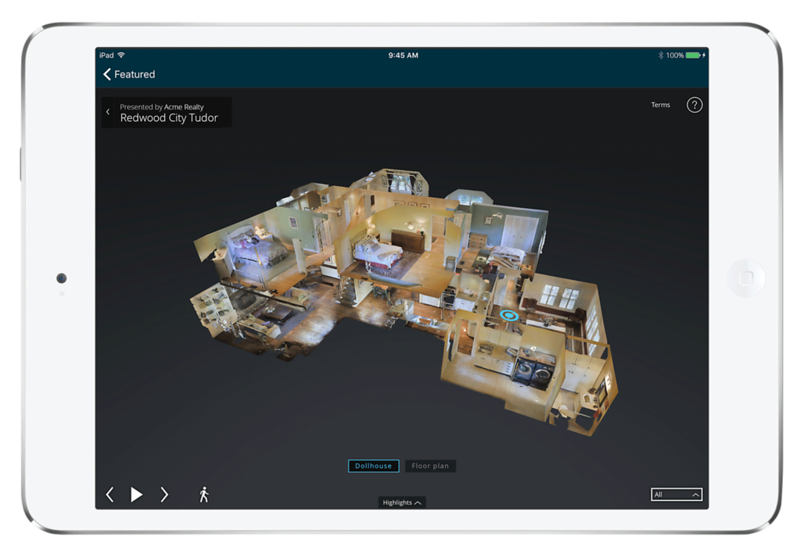 Matterport floor plans help answer the question "will the master fit our current furniture?" Some homes haven't had a floor plan since they were built and many county websites show floor plans with very little detail. 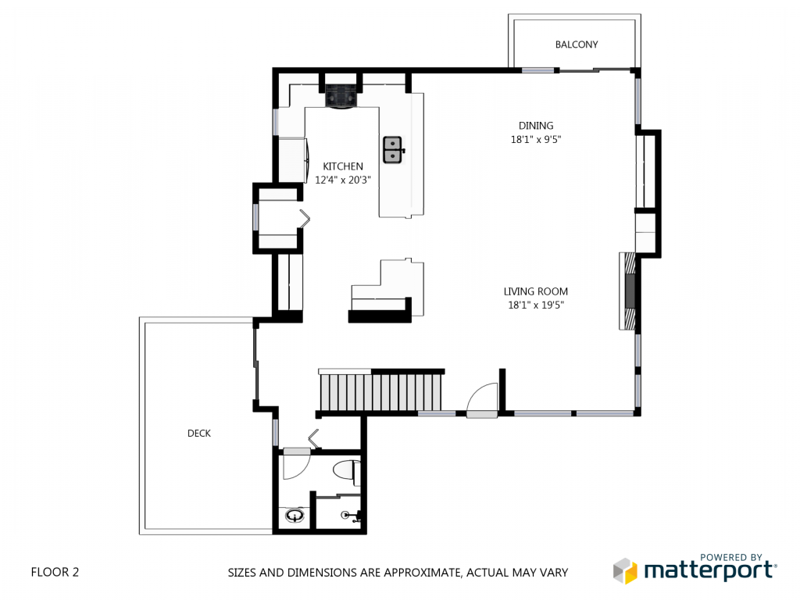 Professional floor plans compliment the listing and brochures giving buyers a convenient way to compare measurements and further visualize their furniture in their new home.